A company with 20 years of solid business in the fashion industry needed an update to their rather old, folky identity. The name of the company was recognized but it’s story was non-existent so a new image + story needed to be crafted to support their contemporary offering. The “Crabapple” was positioned as the wild-child cousin to the infamous and exotic apple. We all know the apple from it’s origins back to Adam + Eve with it’s allure and intrigue. But what about the crabapple? 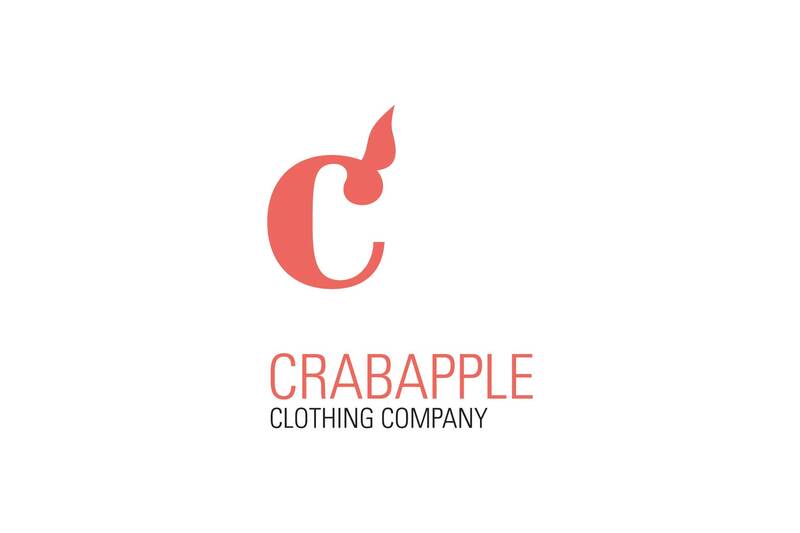 A slogan “Traders of the Other Forbidden Fruit” was conceived and positioned alongside a modern version, typographic version of the crabapple. 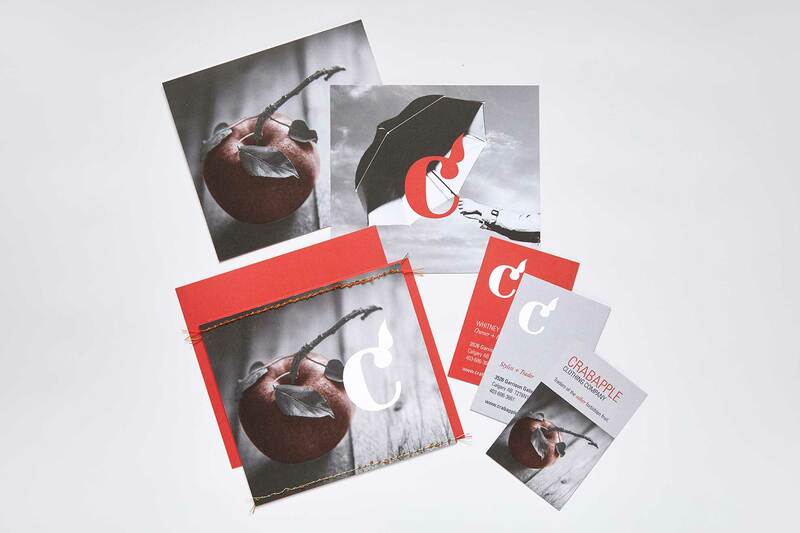 Supporting colors, image and stationery all drastically pulled this brand into the contemporary world in which it plays.